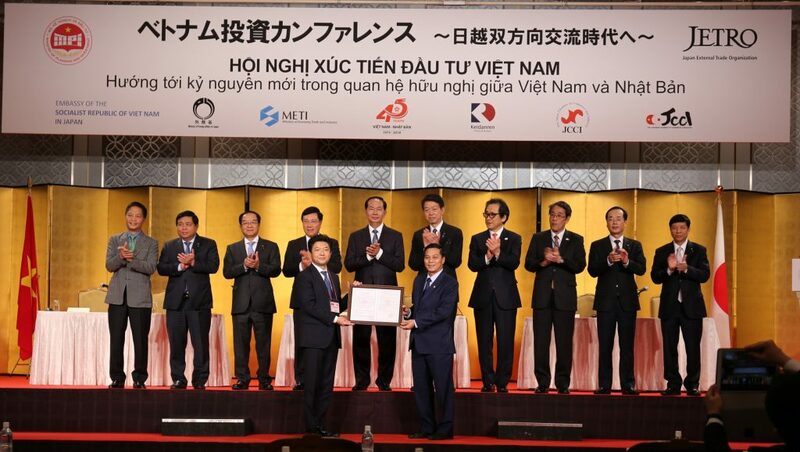 On 31st May 2018, at the Vietnam Investment Promotion Conference organized by Japan External Trade Organization (JETRO), AEON Group was granted the Investment Registration Certificate (IRC) for AEON MALL Hai Phong Le Chan project with an area of approximately 9.3 hectares. 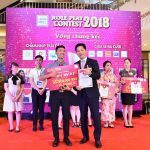 AEONMALL Vietnam proudly receives the Investment Registration Certificate (IRC) under the witness of His Excellency – Mr. Tran Dai Quang – President of the Socialist Republic of Viet Nam and many high-level authority members. 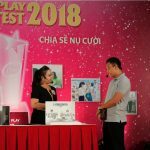 By this sixth commercial center of AEONMALL in Vietnam and the third one in the North, the company is deepening its footprint as a Life Design Developer creating a life for the future. 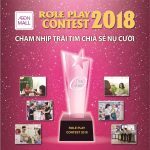 AEON MALL Hai Phong Le Chan will follow the consistent design style of environment-friendly space, large parking area and the philosophy of innovating customer shopping experience with wide range of business categories, convenient facilities and exciting entertainment.